Discount available! Recommend S-Type Load Cell 100 kg to your friends and get your Discount. 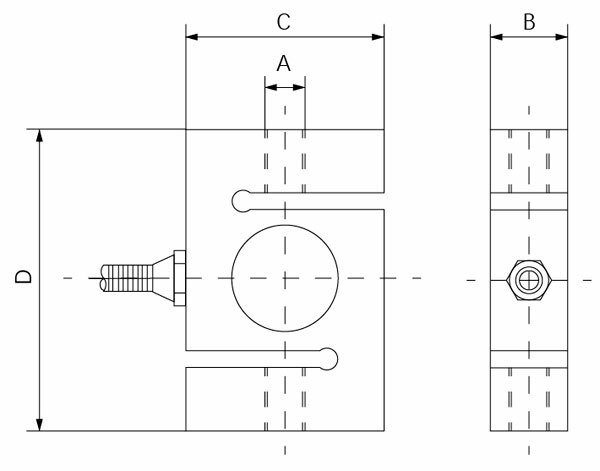 Load cell type "S" stainless steel made, accuracy class C3, maximum capacity 100 kg and two M12 threaded holes. 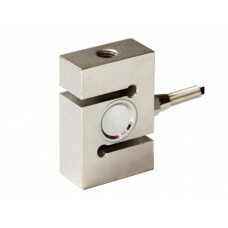 It consists of small elements called strain gauges mounted in precise points on the structure. 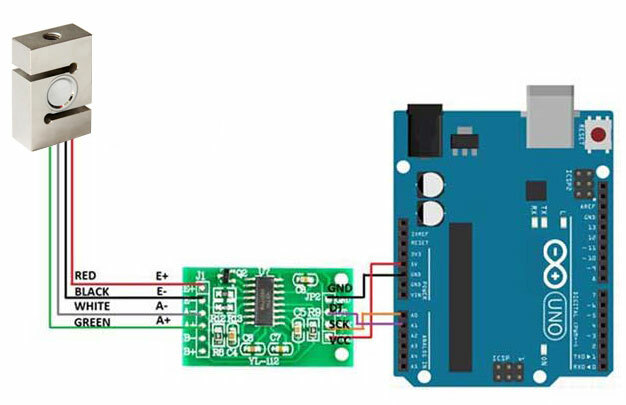 It supplies an electrical signal at the output which varies according to the deformation that the force (tension or compression) applied to the component produces. The most common applications are electronic scales, piece counter, scales for suspended loads, postal packages and all varieties of commercial single-cell scales. Creep (30 min): 0,02% F.S.